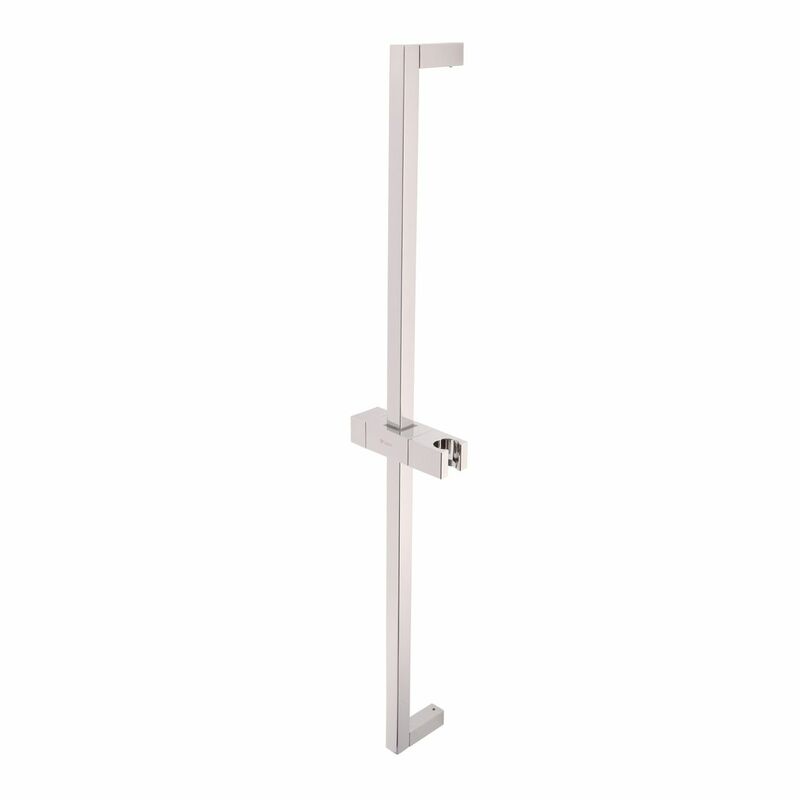 Callisto square shower rail, chrome. 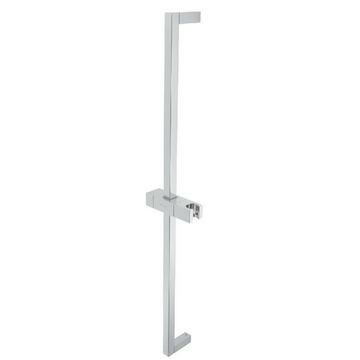 Includes: sliding hand shower holder, ideal for hotel installations. Features a minimalistic design and suits the Callisto range. 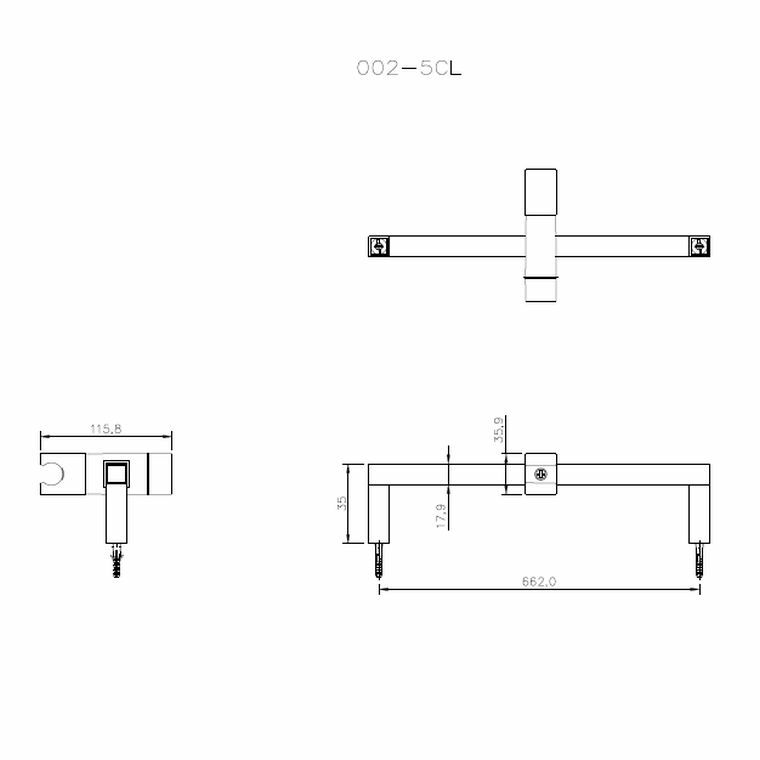 Effective length +- 705mm.